arrive at the land of smile. 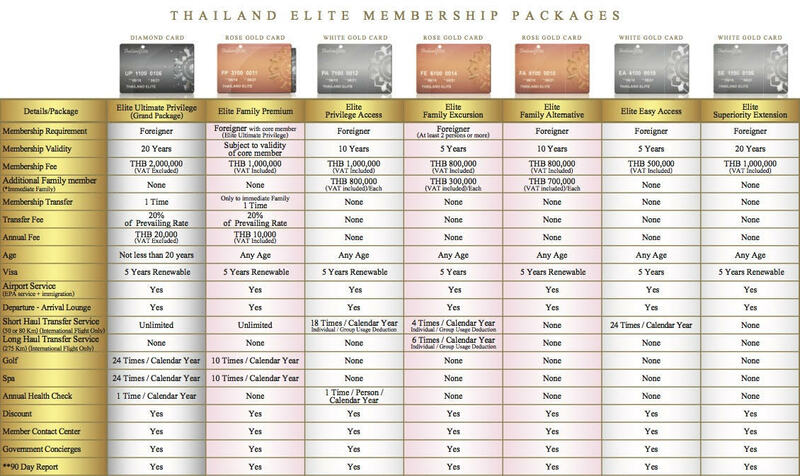 Thailand Elite originates from a singular goal to present the finest that the country has to offer into one unique package for our honoured guests. 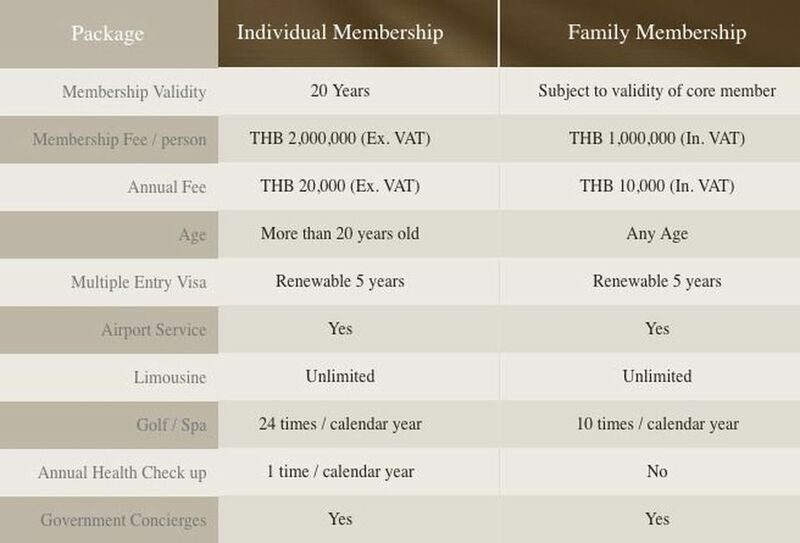 Preferred treatment at golf courses, spas, hotels, clubs, and medical facilities throughout Thailand await our Members. As a friend of the country, we want you to enjoy your time here to the fullest extent. 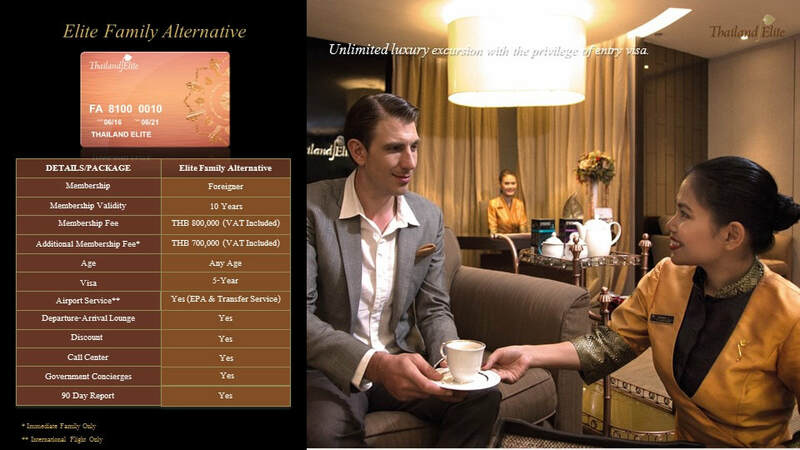 We look forward to presenting you with our Thai heritage and hospitality famous the world. ** Available at Bangkok, Chiangmai and Phuket.